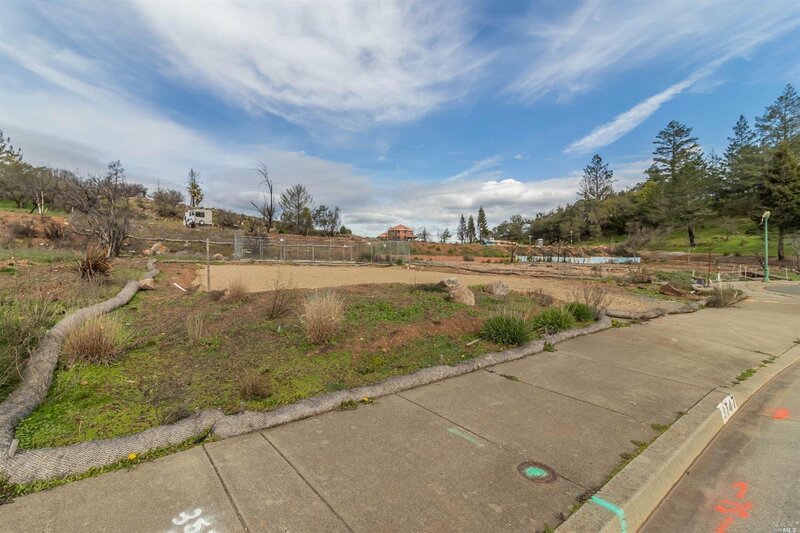 Blank canvas waiting for builder/ owners touch. 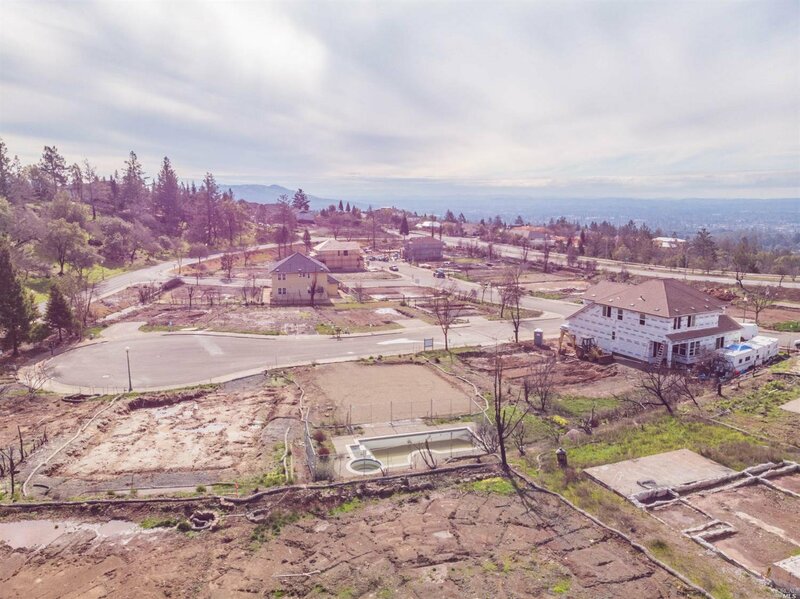 Build your dream home on this exclusive Fountaingrove location with out the hassle of hillside building costs. 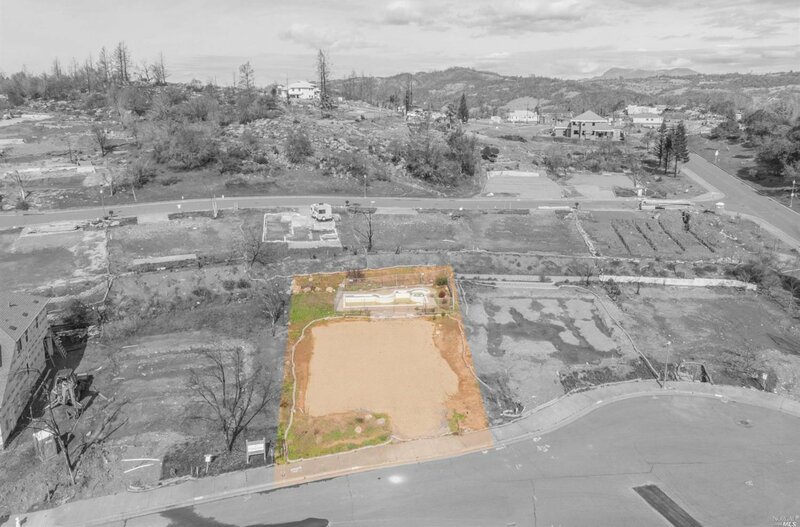 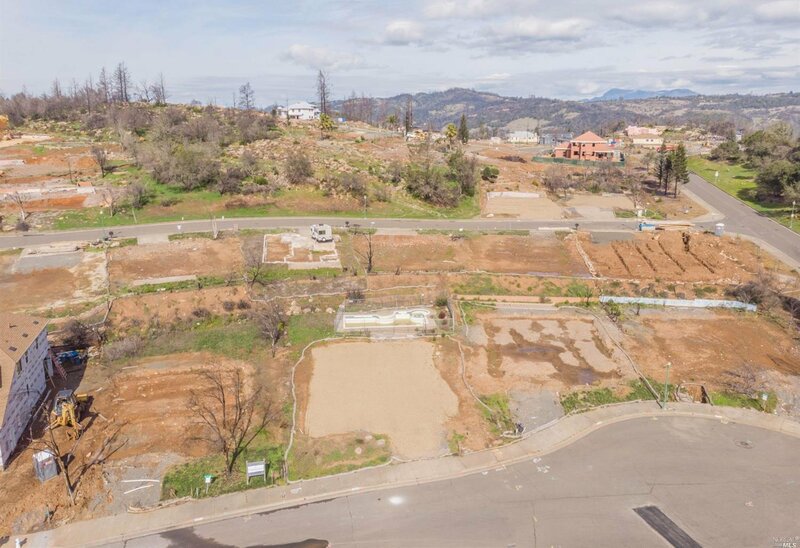 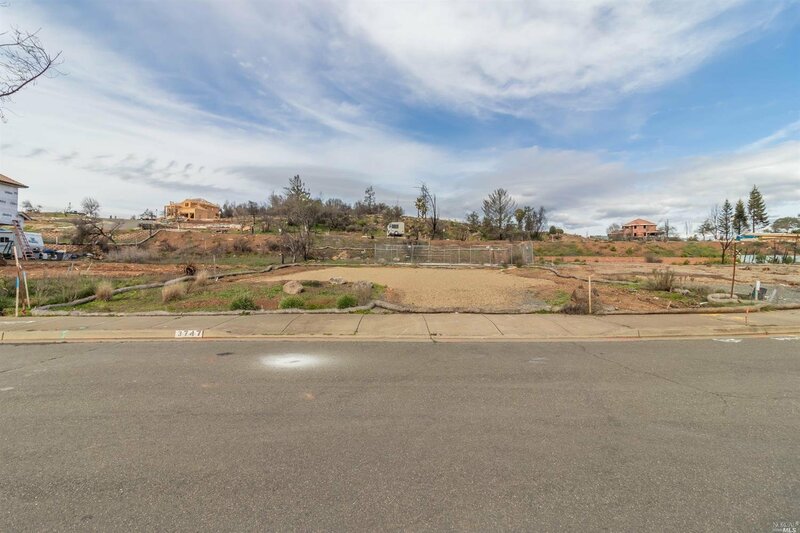 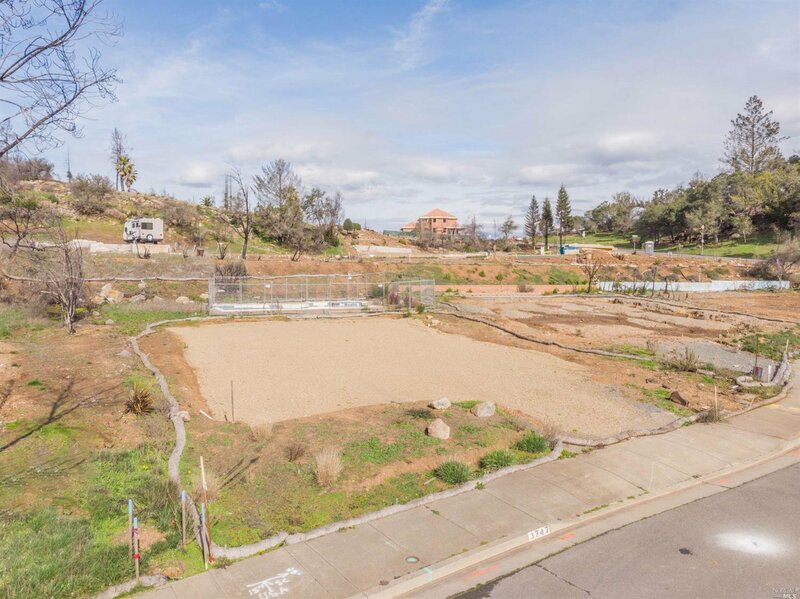 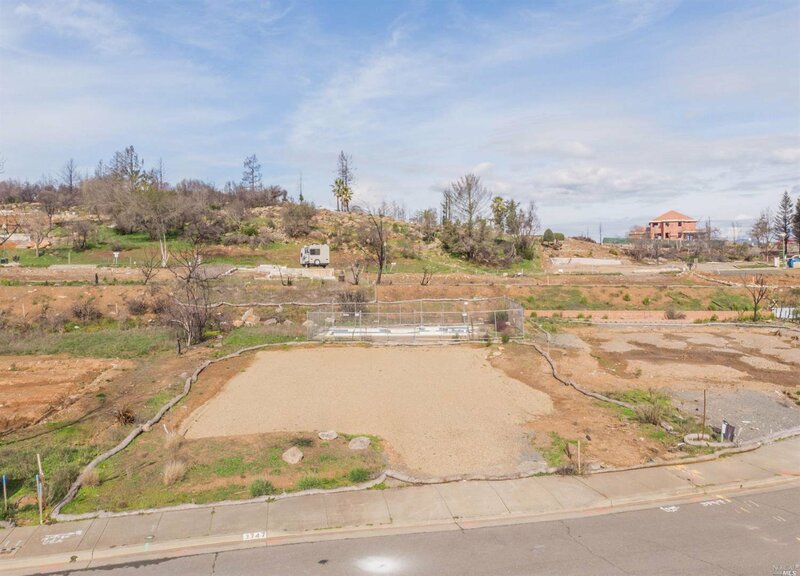 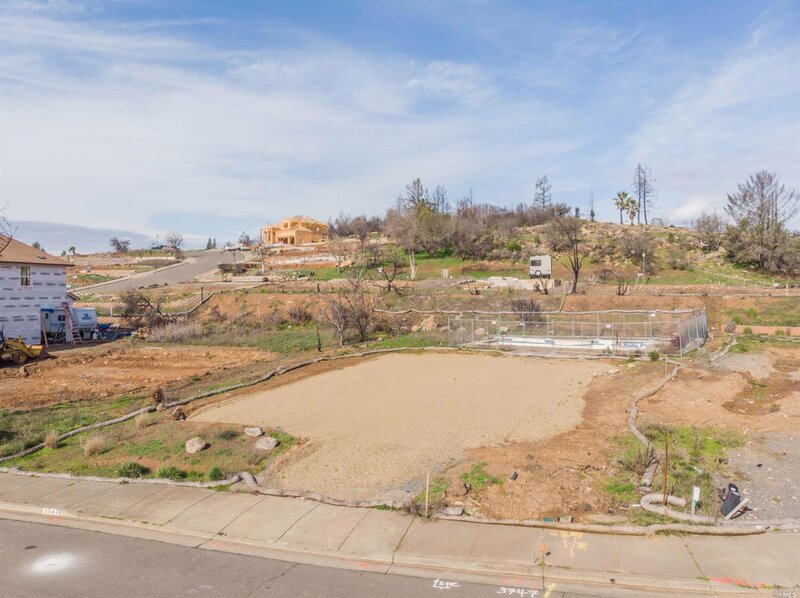 This flat lot is ready for building with fully compacted soil, and is ready for a foundation. 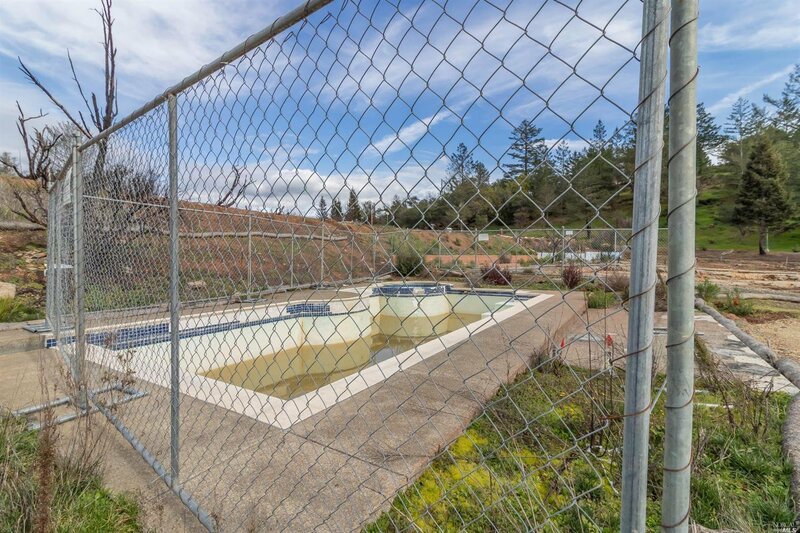 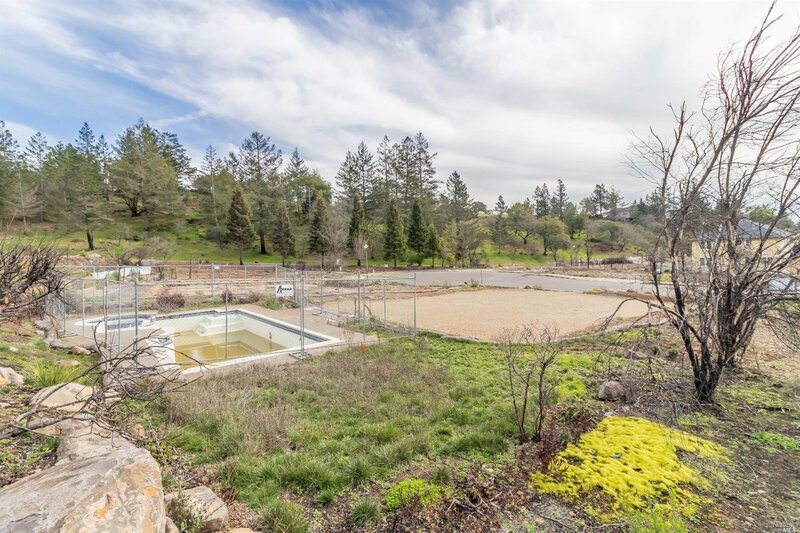 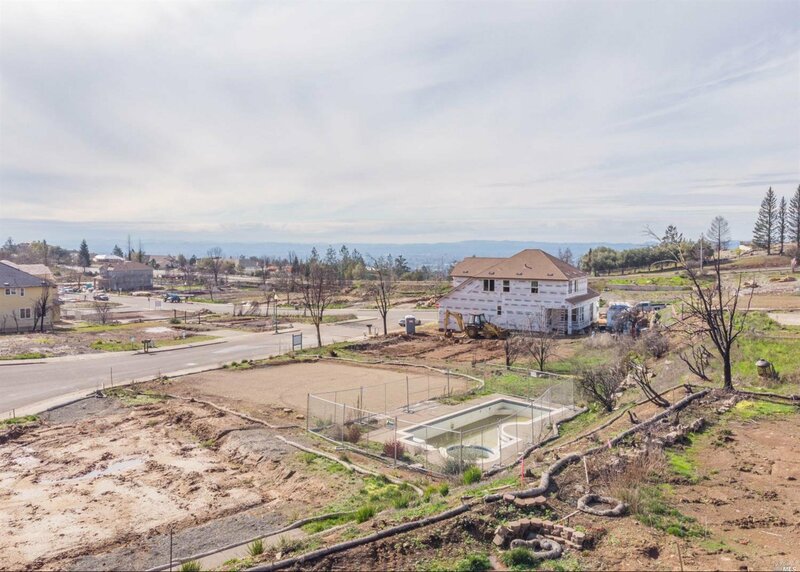 The owner has received U.S. Army Corp of Engineer Soil Sample Approval and County of Sonoma Clearance to rebuild. 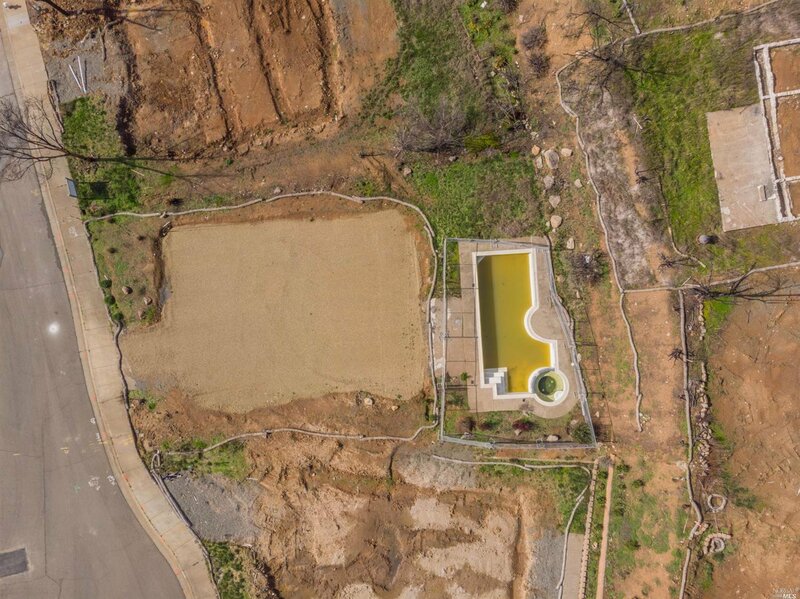 There is an in-ground pool and spa ready for refurbishment.